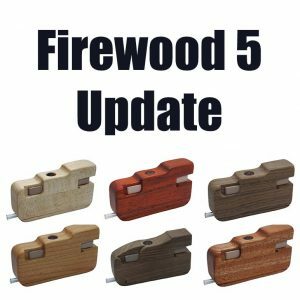 The Firewood 5 is now available in a variety of woods and designs. 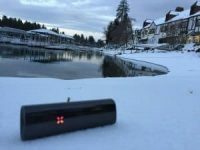 The Firewood 5 is one of my favorite on-demand dry herb vaporizers. 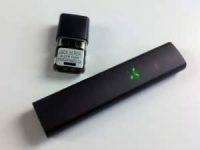 It’s a handmade, artisanal vape with a removable 18650 battery, glass vapor path, and an updated full convection heater. 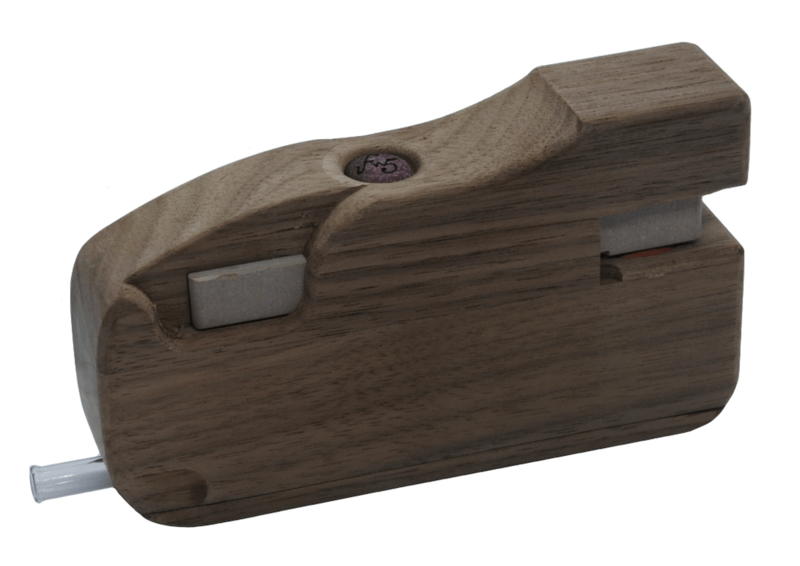 Perhaps the most unique feature of the Firewood 5 is the multi-bowl loading system. This ceramic magazine packs 5 micro-sized bowls for your dry herb or cannabis. Each of the five bowls hold .05-.1g of freshly ground cannabis. The Firewood 5 originally launched in Walnut but is now available in multiple kinds of wood. There is also an S version which has a stepped design instead of that stapler look. Purchasing a Firewood 5 from any link on this page will generate a small commission for me. It will not cost you anything extra. Thank you for your support! 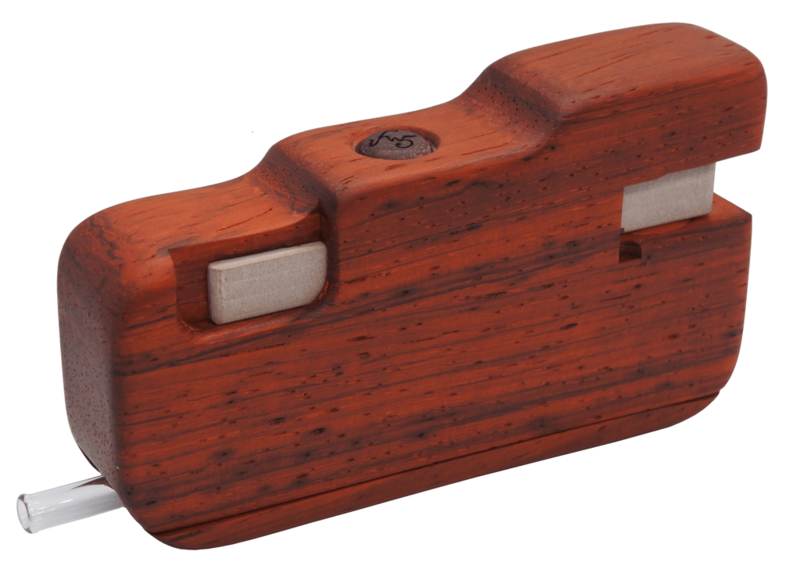 The Padauk Firewood 5 is absolutely stunning. The wood has a distinct woody smell that will add a pleasant undertone to your vapor. The padauk wood will darken overtime and lose some of its bright orange colors. The Cherry Firewood 5 is a great fruity option if Walnut isn’t your taste. 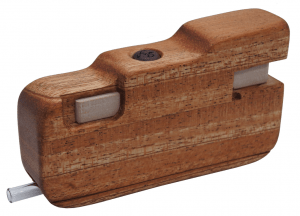 Cherry wood has a sweeter smell and adds minimal taste to the vapor. Walnut is the standard wood. It’s a beautiful grain. 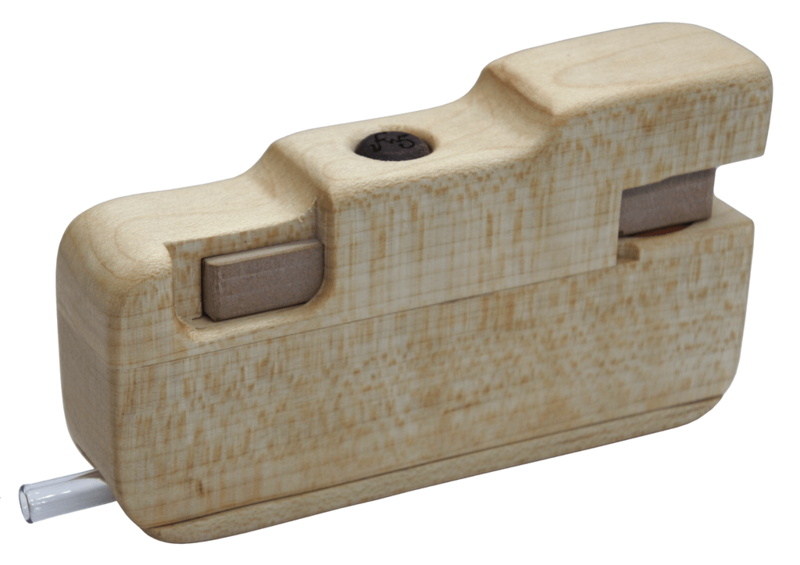 This is the Firewood 5S version with more of a stepped cutout shape. The OG Firewood 5! The original smooth top shape with a walnut body. This is the one I have. 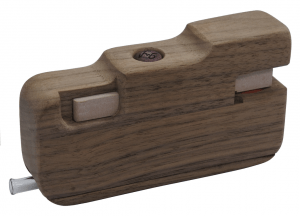 The Firewood 5S looks stunning in maple. Maple wood is hard and light colored. 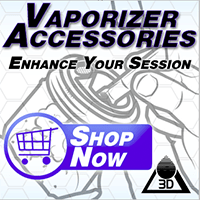 I can’t taste any maple in the vapor. The Firewood 5 looks great in this exotic African Mahogany.